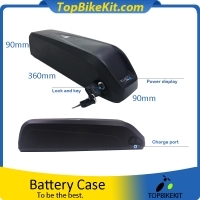 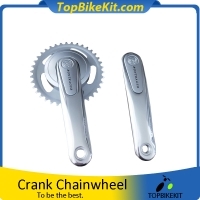 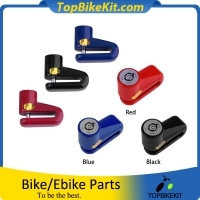 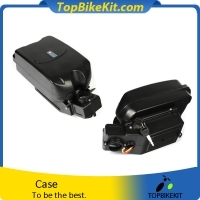 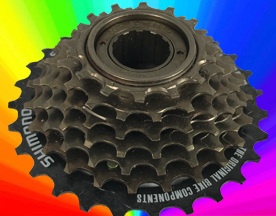 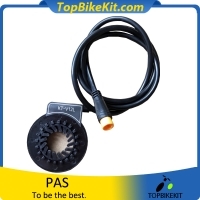 Suitable accessories and parts for your favorites EBike. 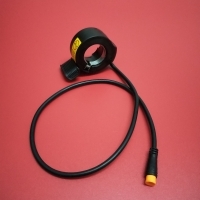 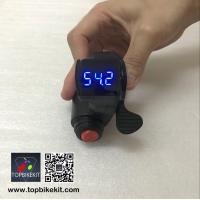 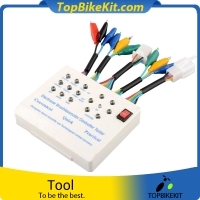 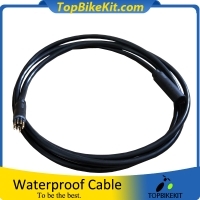 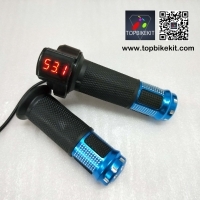 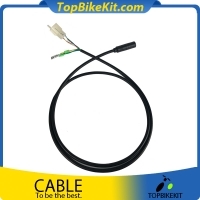 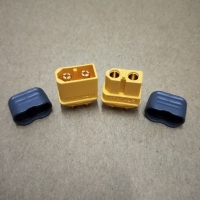 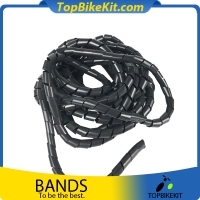 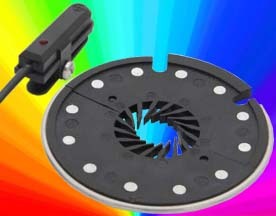 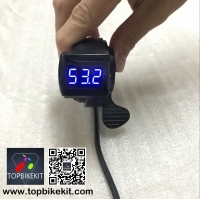 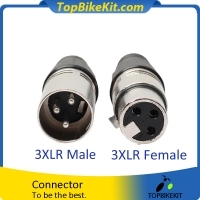 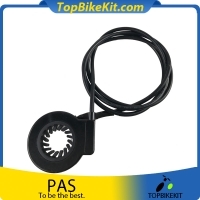 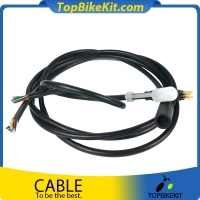 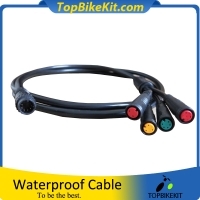 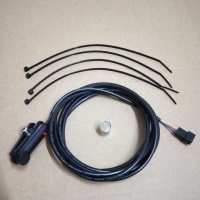 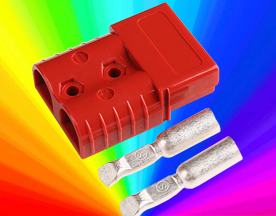 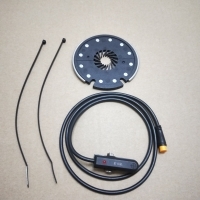 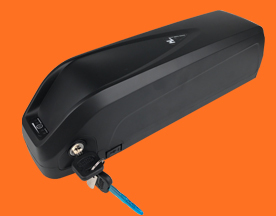 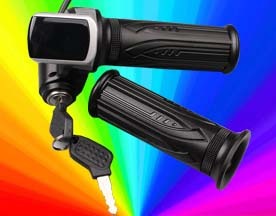 For example, PAS, speed sensor, EBike throttle/brake, battery/controller case, battery holder, PVC, battery/charger connector, cable, light, bicycle tools, spokes, freewheel, rim, speaker/headlight button, hot shrink tube and many new products. 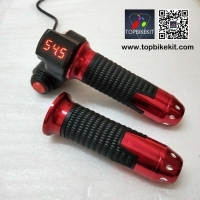 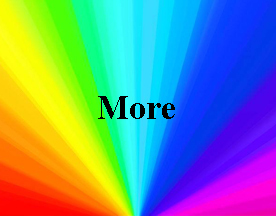 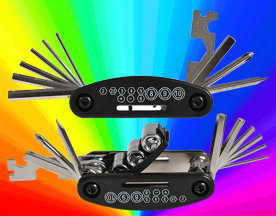 Each category below has MANY products, WELCOME CLICK!